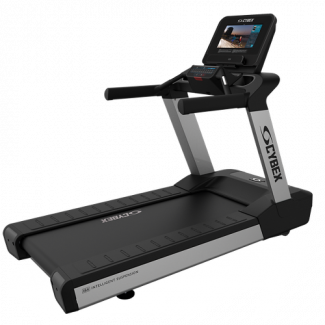 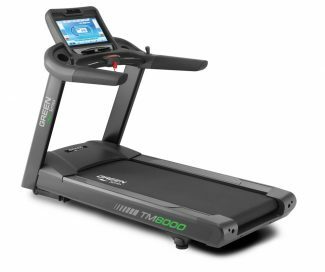 Designed to take your training as seriously as you do, the all-new TR4000i foldable treadmill is outfitted with an intelligent, full-color touchscreen display and performance-tuned components throughout. 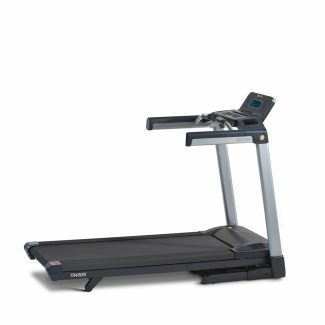 The spacious, 22” x 60” running surface is supported by 8 compression shocks, keeping you striding in comfort while reducing vibrations and sound. 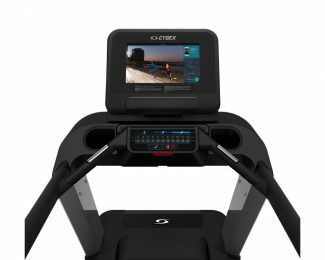 Whether you’re trying to achieve your best 10k race time, or are training using your own custom workout, the LifeSpan TR4000i displays all your data, keeping you motivated run after run. 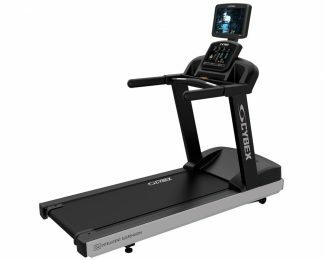 Once your workout is complete, simply sync your exercises results with the LifeSpan app then share with an Apple Heath or Google Fit companion app of your choosing. 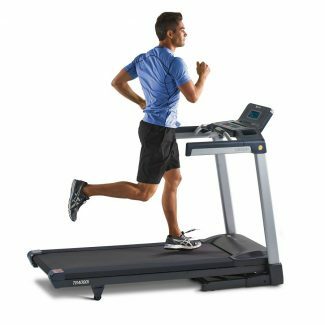 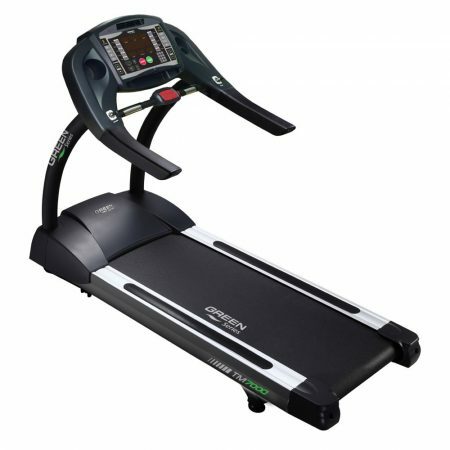 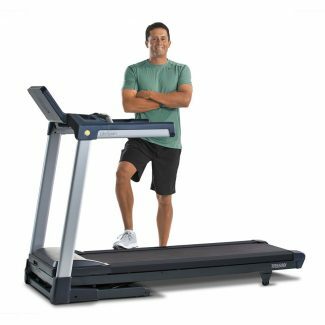 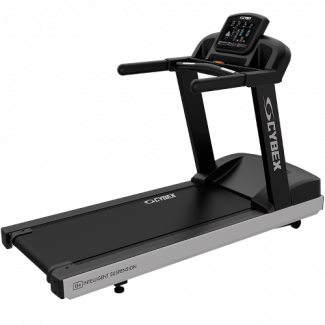 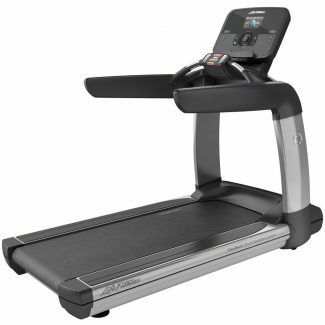 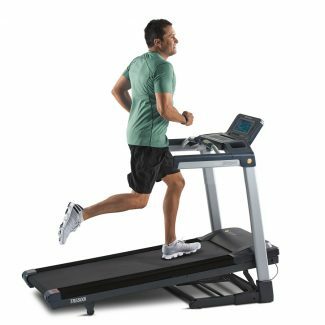 The V Series Treadmill has a sleek design that includes an IS4 Suspension System, which complements the mechanics of running. It allows for easy accessibility and is quick to start.